Speed up funding through a frictionless, omnichannel deposit account opening experience. 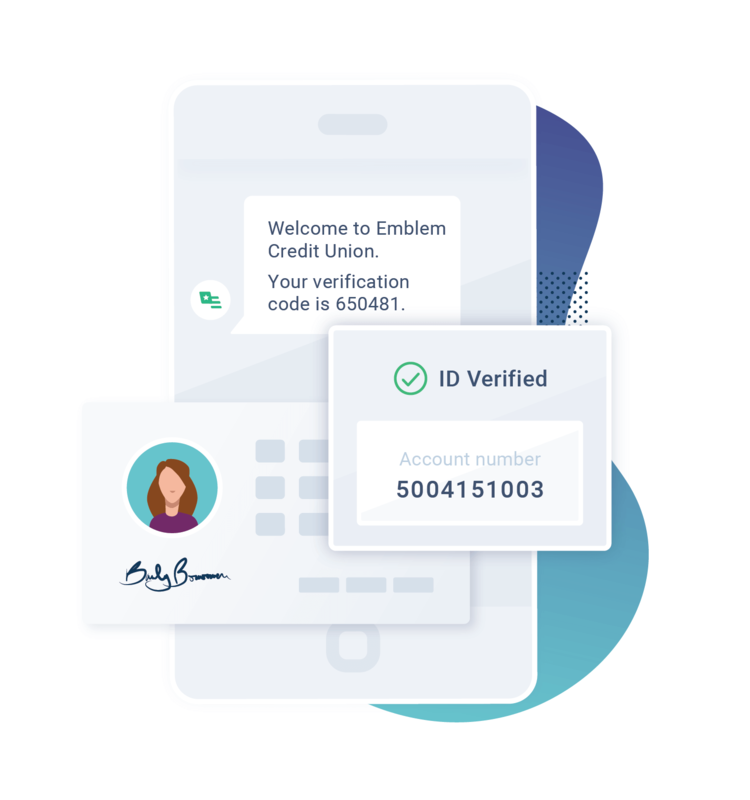 Reduce the need for in-branch visits with a mobile-first experience that instantly verifies identity and eligibility through seamless integrations that don’t compromise anti-fraud controls. 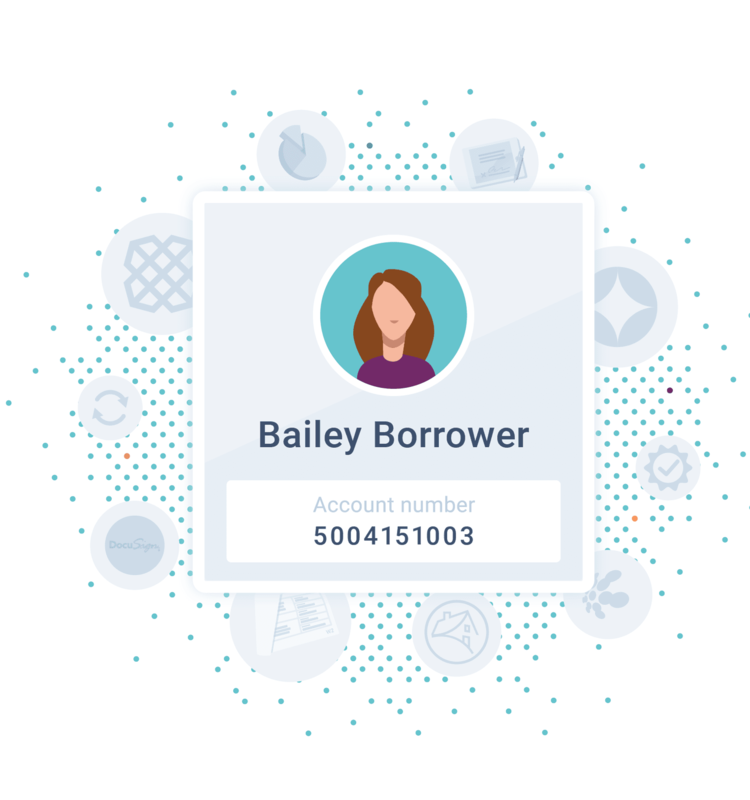 Build loyalty and convert consumers into account holders by integrating with other Blend lending workflows as well as core banking and CRM systems. By using data to automate the decision process, Blend helps branch bankers focus on high-value activities like relationship building — online or in-branch. From the beginning, we knew Blend shared our vision for a simpler more transparent consumer lending ecosystem. 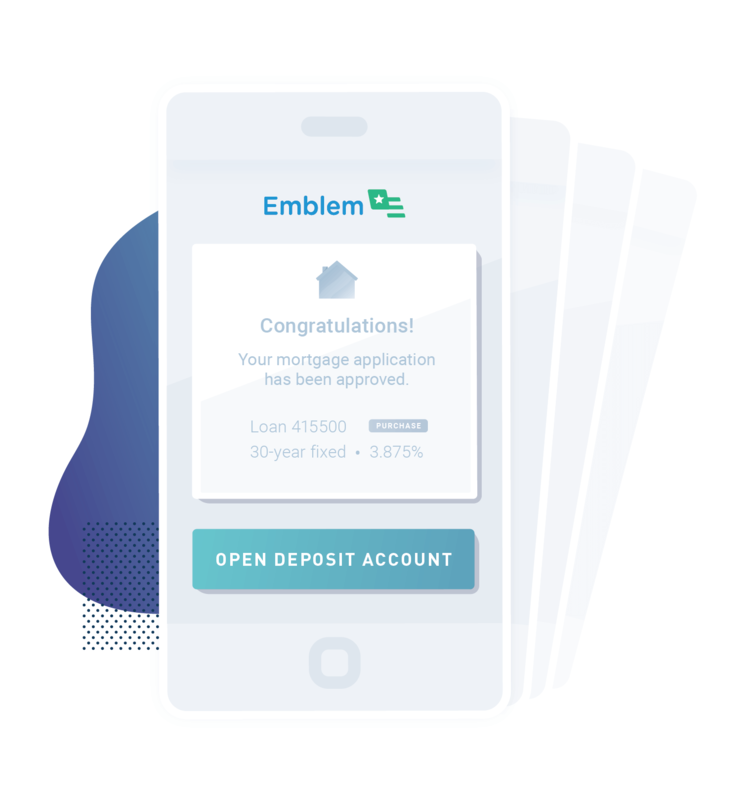 By partnering with them on multiple products, including deposit account opening, we are providing a consistent and streamlined experience for our members across the board and taking friction out of the process.